Thanks to Gateway Fellowship for hosting the Poulsbo Farmers Market. The area is flat and easy to walk in. The parking is close in, so there is no long distance to come to enjoy the market and find our booth. There is lots of parking, with easy access from SR305 and 8th Avenue. 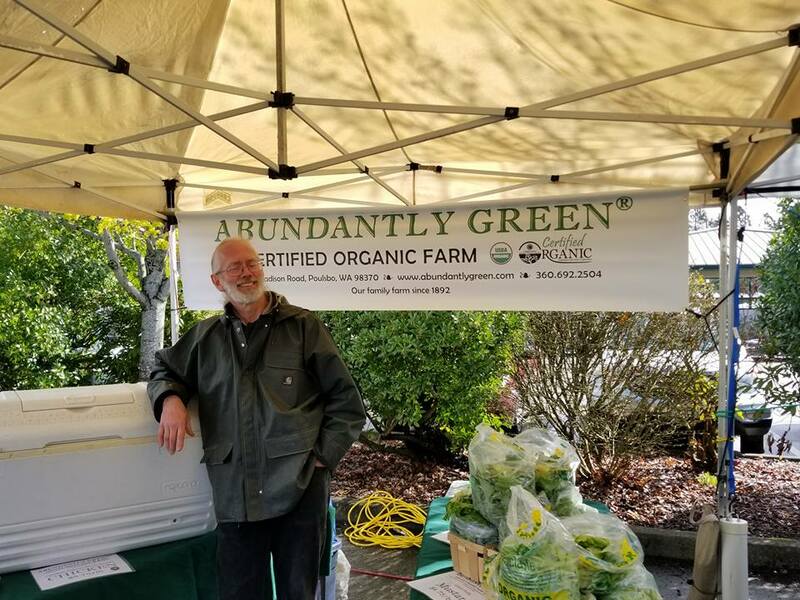 Location: The Poulsbo Farmers Market is located in the western parking lot of Gateway Fellowship, set between Hostmark and Lincoln. Simply turn off of Hwy 305 onto Hostmark, and you'll see us at the back end of the Gateway lot! Parking: There is ample customer parking on-site, including accessible and handicapped parking for all people.